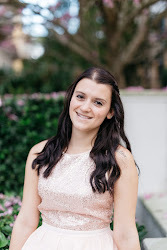 Being intentional about creating an atmosphere for your wedding is important, regardless of the time of year. One of the greatest ways to do this is through lighting. 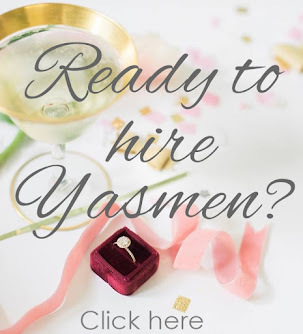 Now, before we get started — it should be said, that regardless of what your budget is— there’s a plenty of ways to make the atmosphere of your wedding dreamy and magnificent without spending your whole wedding budget. 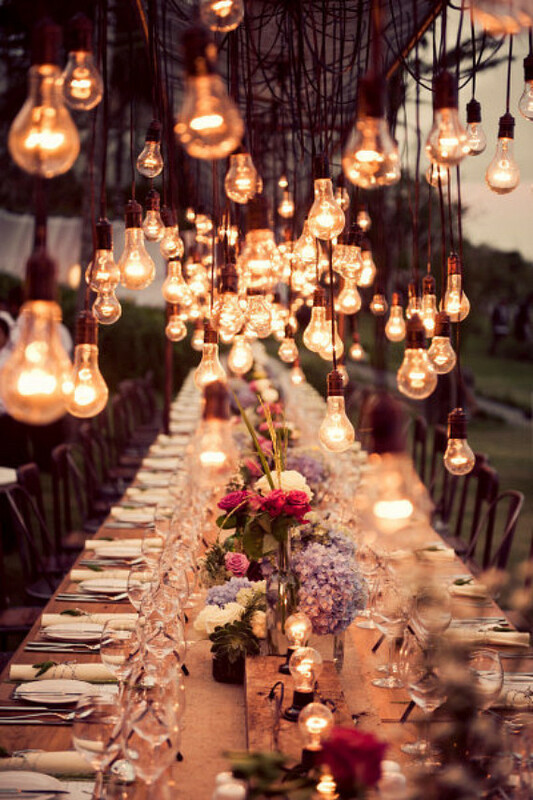 1- If the venue for your reception has low ceilings, take advantage and use branches and light bulbs to create a canopy effect. 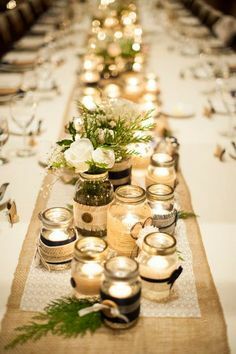 2 - Tea lights, staggered candles— it’s a classic and makes for great centerpieces as well. 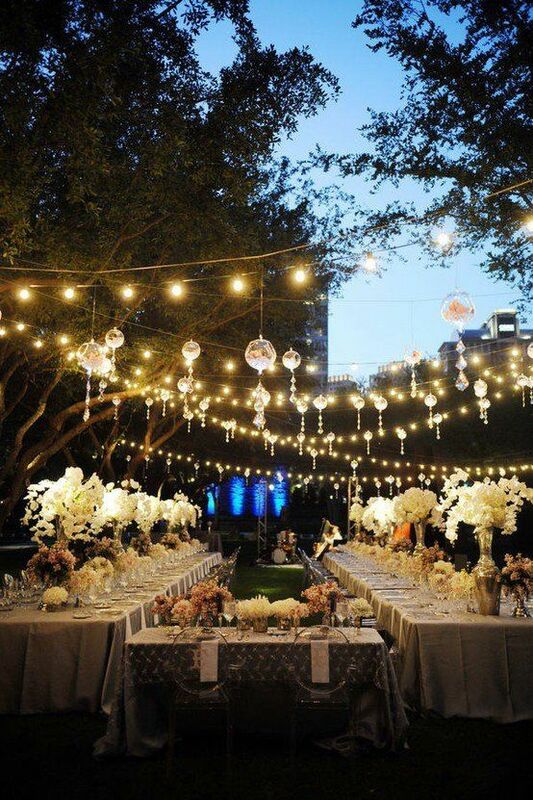 3 - Whether you are doing an indoor wedding and reception or outside — market lights will act as the perfect mood-setter. String them from tree to tree or across the ceiling of your venue. 4 - Lighting is not limited — for instance, you can add lighting underneath the tables. 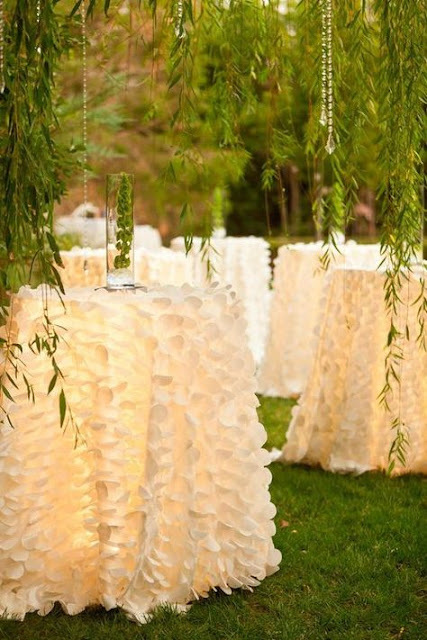 Choose white linens and let the lighting create a glow around your reception. 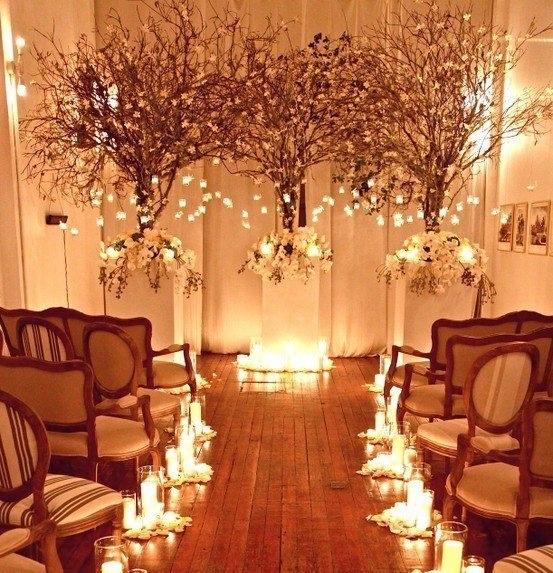 5 - An indoor wedding — gosh, we can’t help but suggest lighting your alter with lights. Hanging from the ceiling at different lengths, hanging from manzanita branches, candle light aisle markers —the lights will create an amazing ambiance!